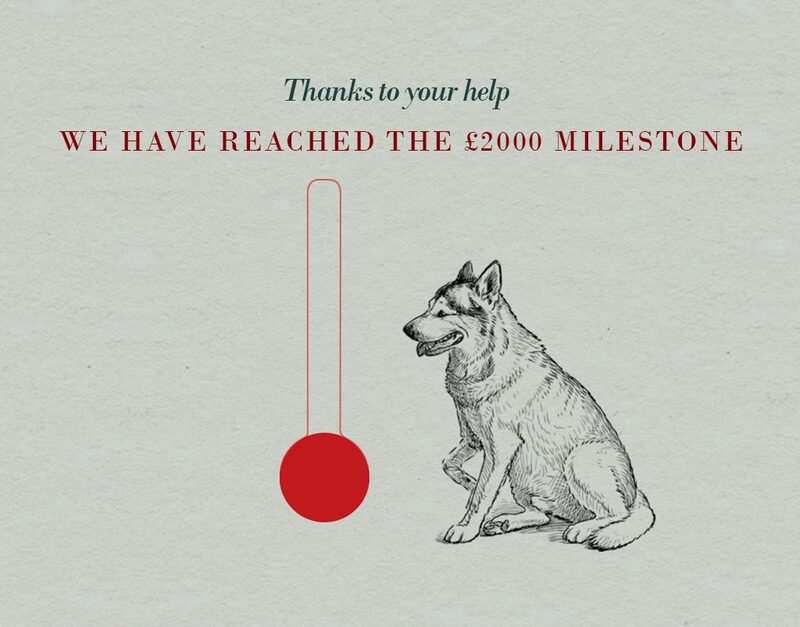 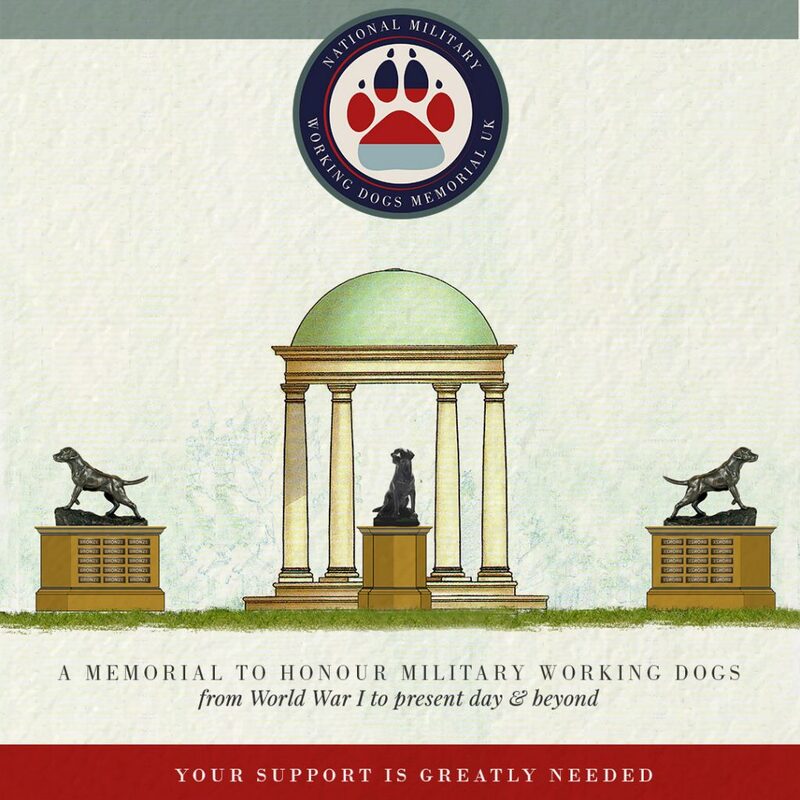 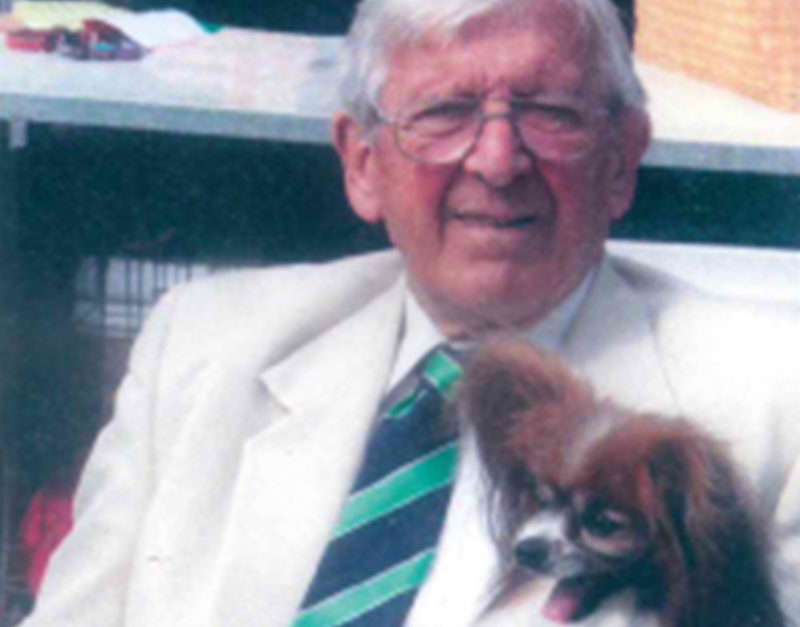 NMWDM UK raises over £2000 within a few months to fund new, central working dogs memorial. 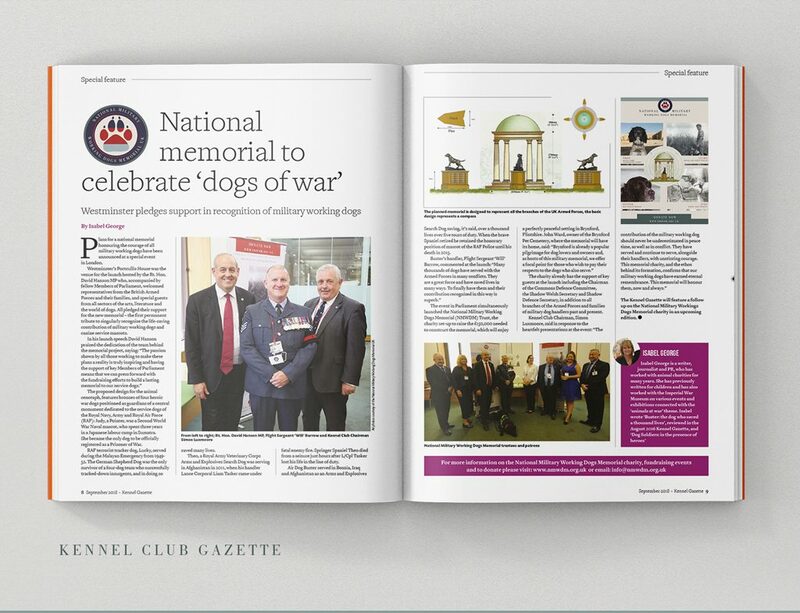 NMWDM UK featured in Kennel Club Gazette this September as Westminster pledges support in recognition of military working dogs. 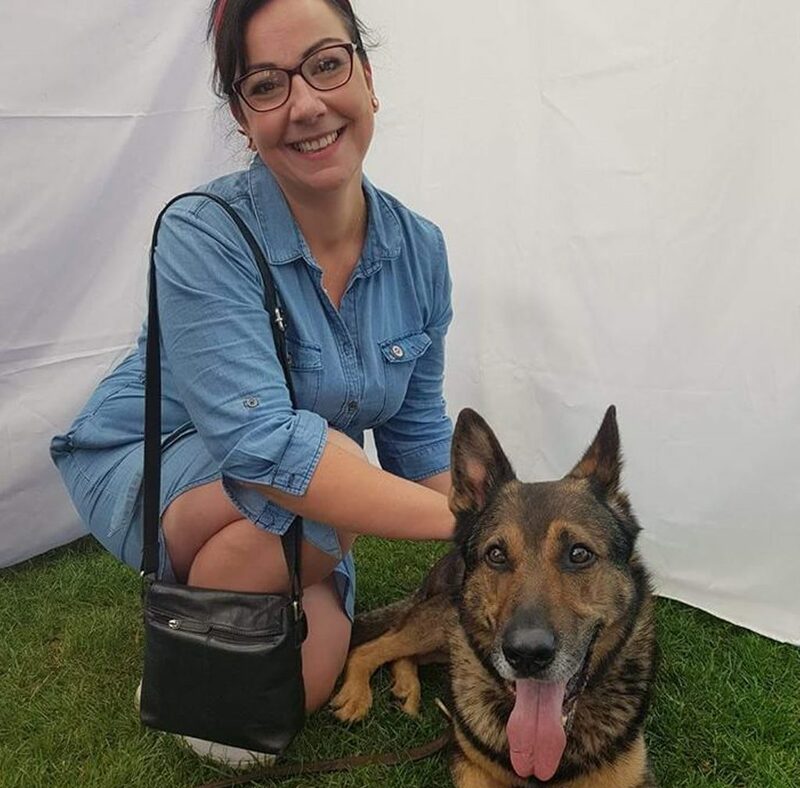 Trustees John,Terri, Emma and her daughter, Africa, flew the flag for the National Military Working Dog Memorial UK by attending the fabulous Pup Aid in Primrose Hill. 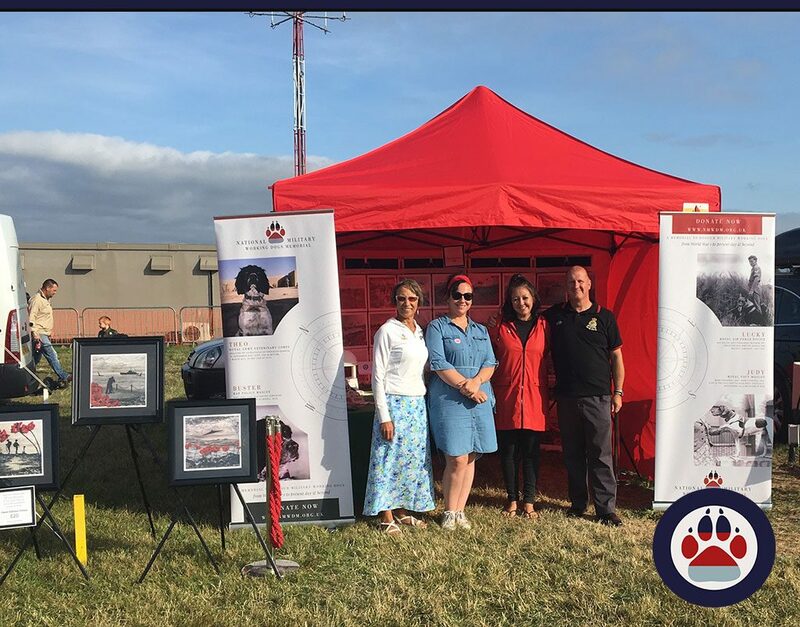 National Military Working Dogs Memorial (UK) attend Biggin Hill Air Show in August 17th & 18th to raise awareness and funds. 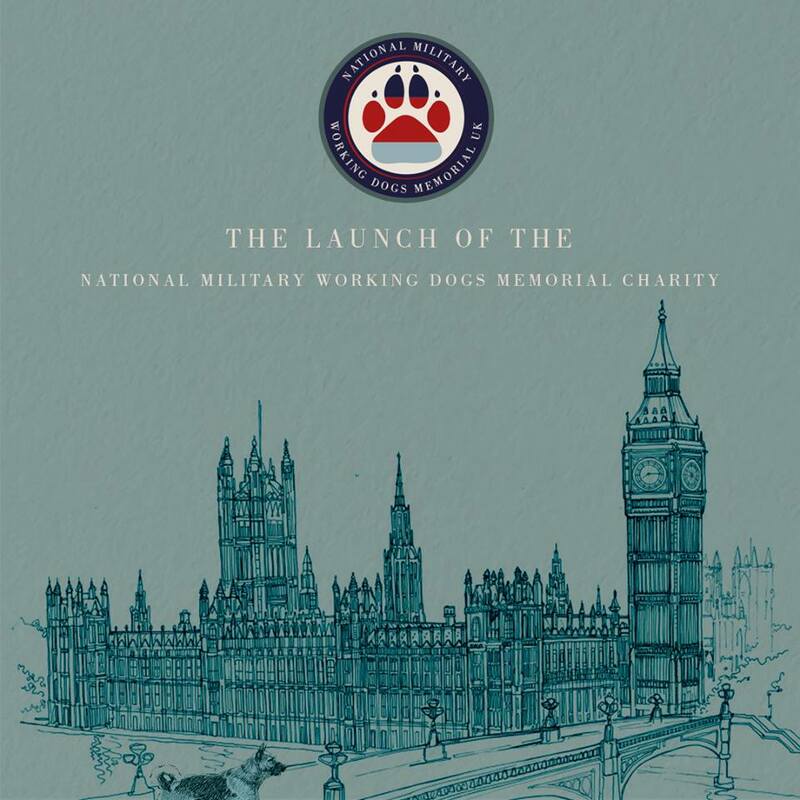 Tuesday 19th June 2018 saw the official launch of the NMWDM Charity in the Houses of Parliament. 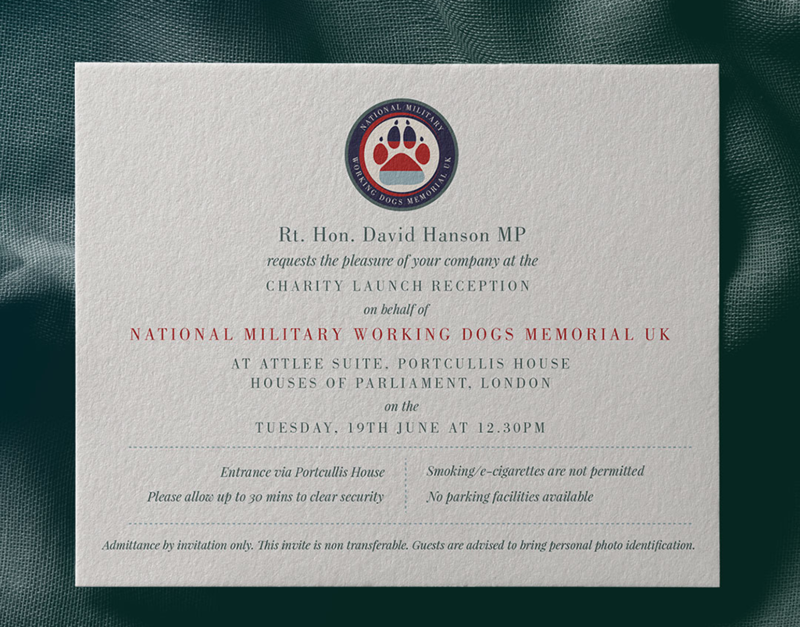 The National Military Working Dogs Memorial Charity officially launches on 19th June 2018 in the Houses of Parliament. 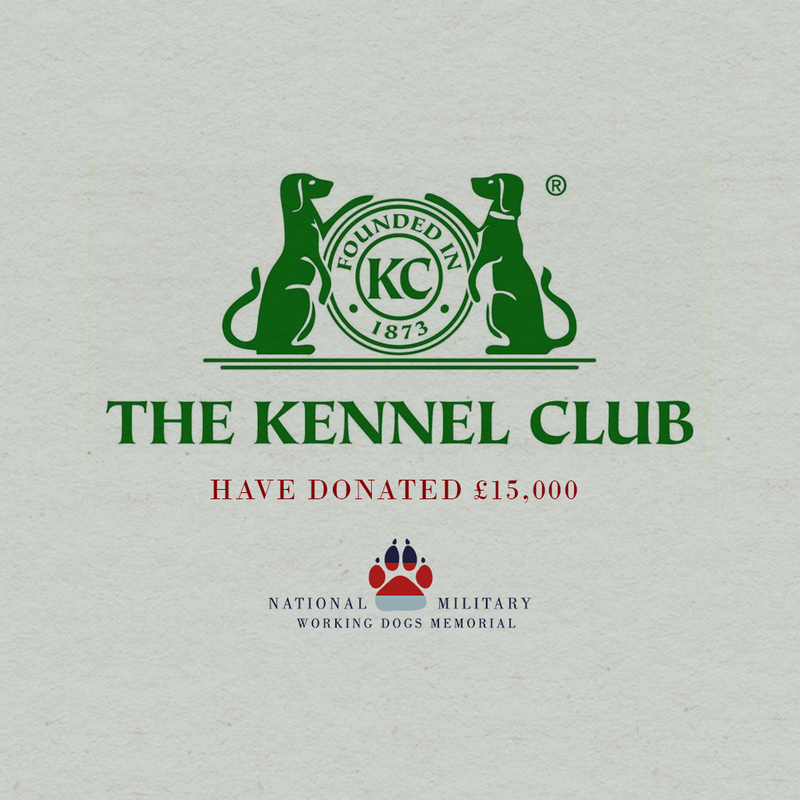 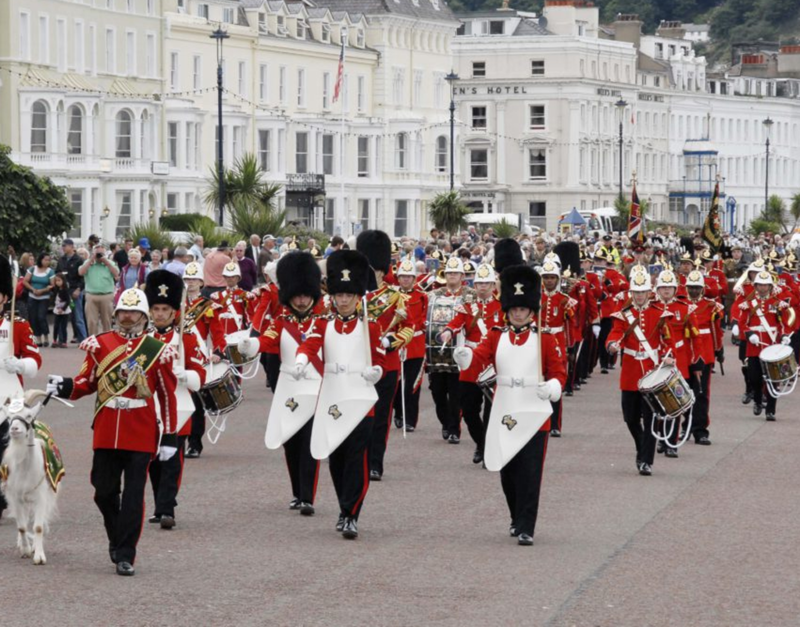 It was annouced to day that Paul O’ Grady is to become a NMWDM patron.